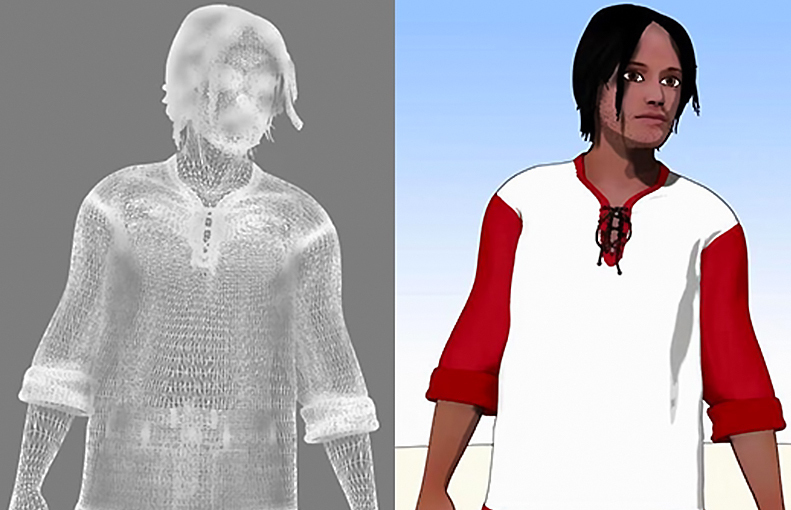 Today we want to share some animation tests and the 3D turnaround of Dante. The entire animation was made inside the awesome iClone 6, that piece of software give us enough power and flexibility to create the Anime look we wanted to achieve. Subscribe to our Youtube Channel for coming animation tutorials!